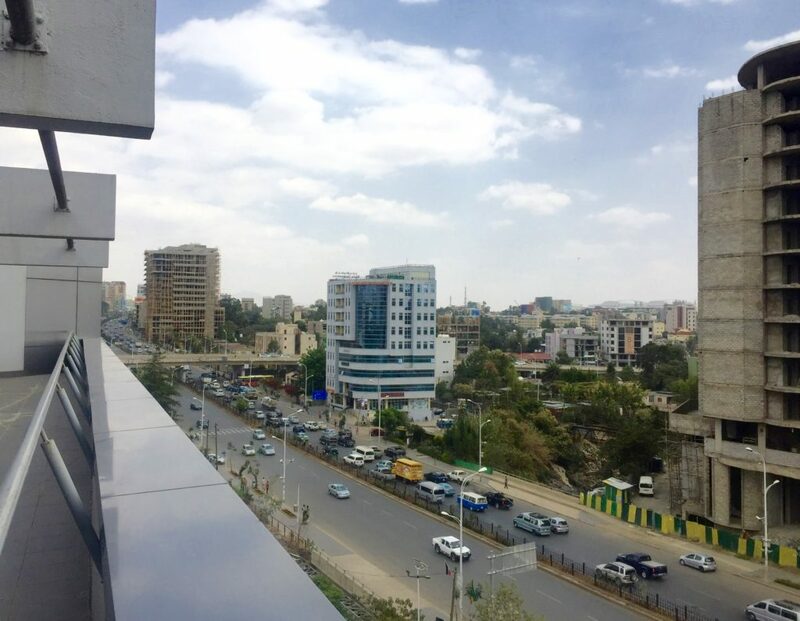 Addis Ababa, or Addis, is situated 2,355 meter above sea level, and is thereby one of the highest elevated capitals in the world; fifth after La Paz, Quito, Thimphu, and Bogota. It’s actually noticeable. I get dehydrated really easily and probably drink about three times as much water as normally. And I run out of breath easily wen taking the stairs. My colleague said that some people have difficulties adjusting, which says something about how high up it is. 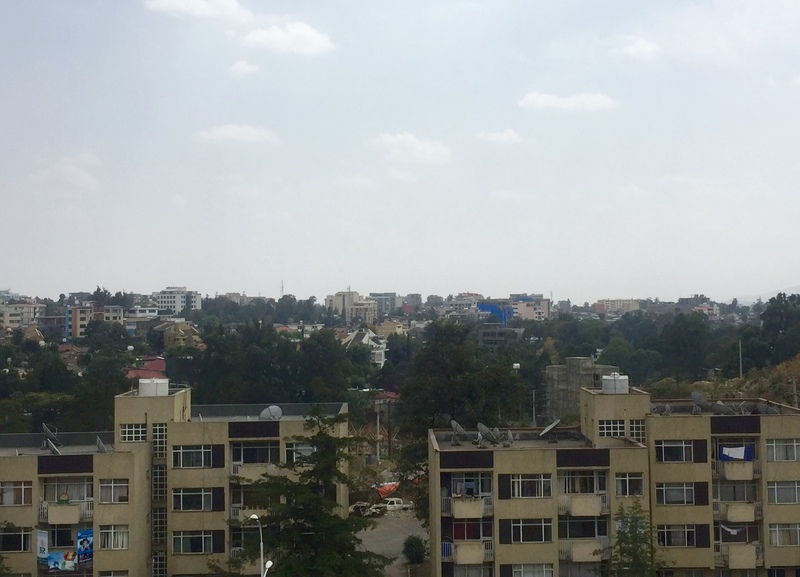 Addis also gives an air of change and things seems to be moving rapidly. For a development worker like myself, it’s a bit of a nightmare getting on top of things because there is so much going on, but this is of course a good thing. 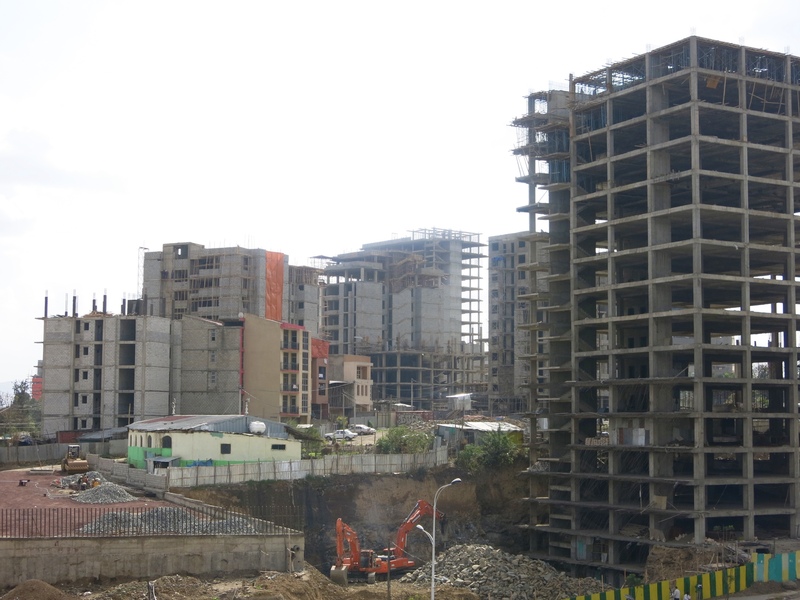 Construction of new buildings are taking place all over the city and roads are being expanded and paved, much of it through Chinese investments I’m told. It’s very inspiring! Otherwise, the daily joy here is the coffee. 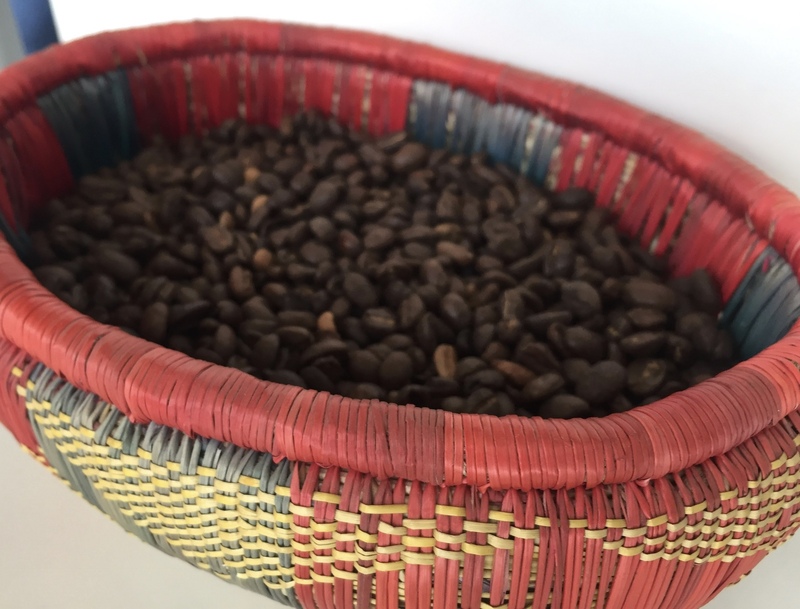 Even if I drink it espresso-style, it is the best coffee I’ve ever had anywhere! (And I can compare with 50 other countries!) 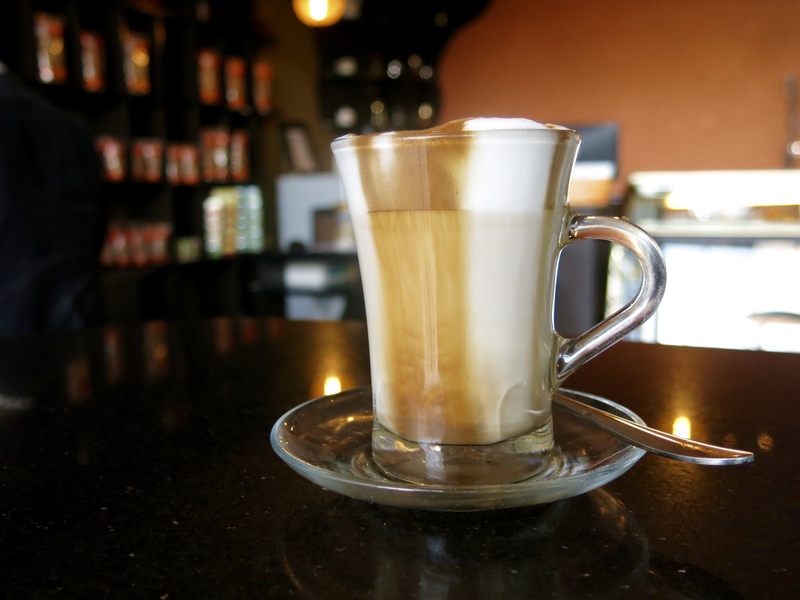 Fantastic coffee and perfectly foamed milk in a delightful combination whether a cafe latte or macchiato! I believe that regardless of high we set our goals and what we want to accomplish, it’s enjoying the little things along the way that make us happy!